The winter walks will transport you to enchanting landscapes. 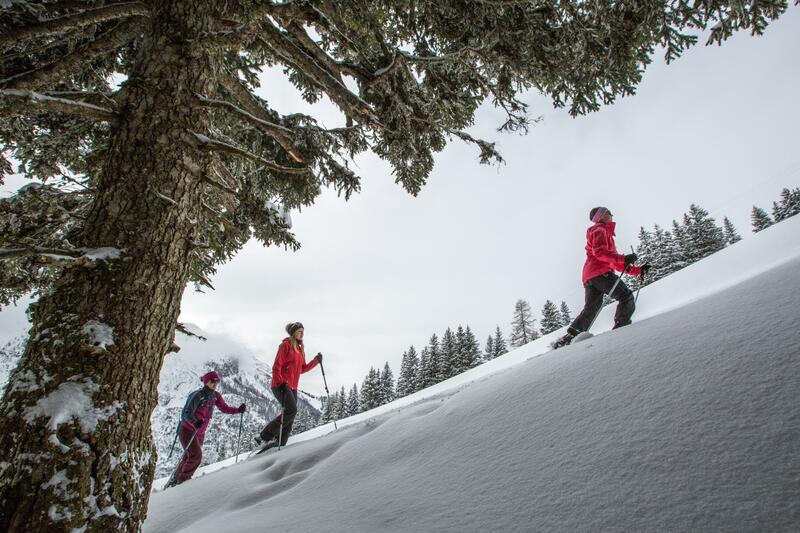 Put on a pair of snowshoes, and a wander in nature with more than 27km of marked routes in Villars. Go and discover the mountain, equipped with your snowshoes to cross the marked paths. Take a trip through the forest and fields or experience the perfect harmony and tranquillity with nature in a highly rural setting accompanied with magnificent winter colours.